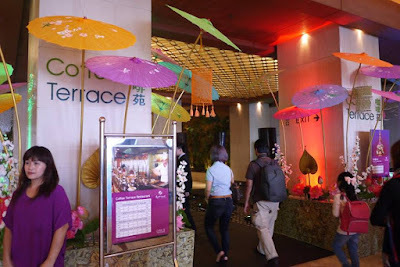 Food festivals are an excellent way to celebrate life and culture—and one will soon be held at Resorts World Genting, demonstrating the beauty of tradition and diversity. It is Songkran Festival 2016 from 8 to 17 April 2016 at the Coffee Terrace located on the Lobby Floor of Genting Grand Hotel. 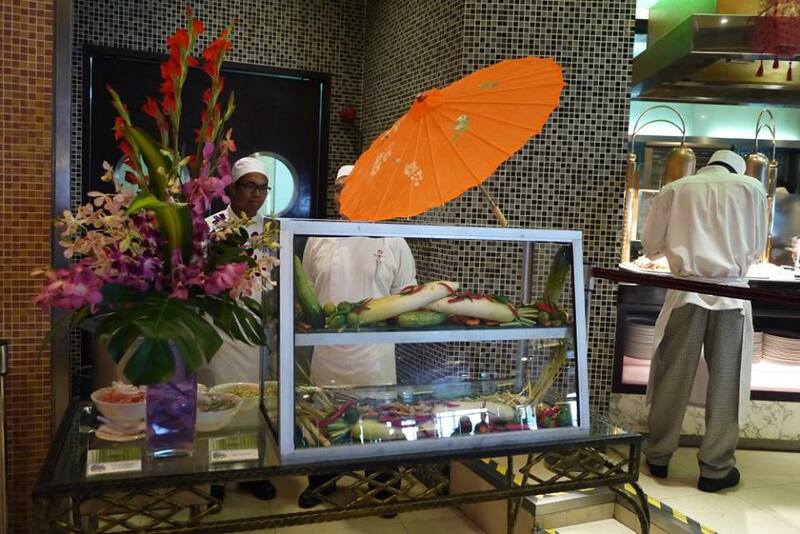 That means a sumptuous array of food, glorious food to celebrate the traditional Thai New Year. In Thailand, people in joyous celebration would throw and sprinkle water at each other. 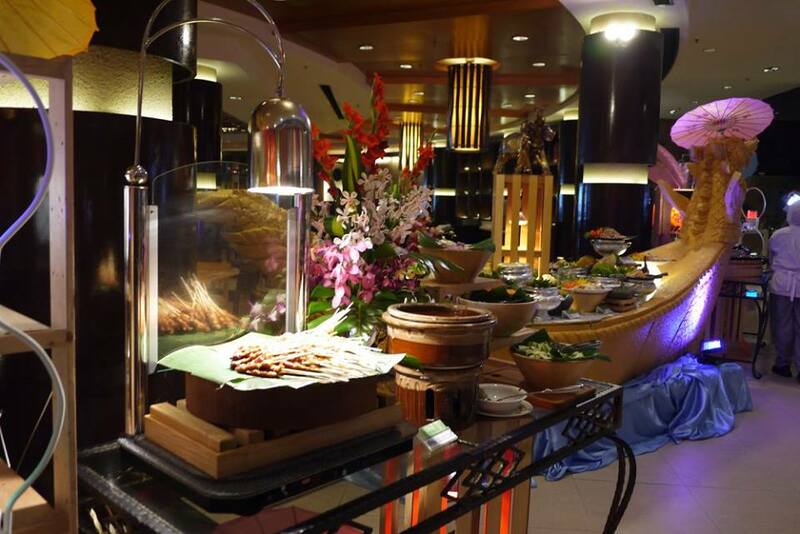 At Coffee Terrace, it is celebrated with a magnificent buffet spread —offering top quality and variety in its spicy and flavourful dishes as well as other milder dishes and sweets. The buffet dinner, served from 5pm to 9.30pm, is priced only at RM80 nett (adults) and RM40 nett (children) from Sunday to Thursday, and at RM84 nett (adults) and RM42 nett (children) on Friday and Saturday. Food served during this promotion are on rotation basis. Authentic Thai dishes such as delightful appetizers ie. 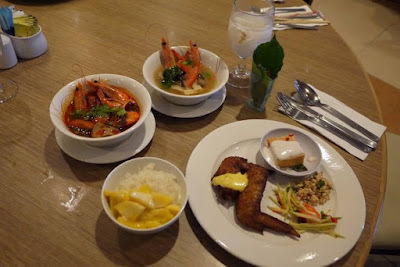 Thai Fish Cake or Thai Otak-Otak, Satay Chicken with Thai Peanut Sauce, Fried Kampung Fish, Pandan Chicken or Thai Style Fried Chicken Wing and Thai Royal Salad. 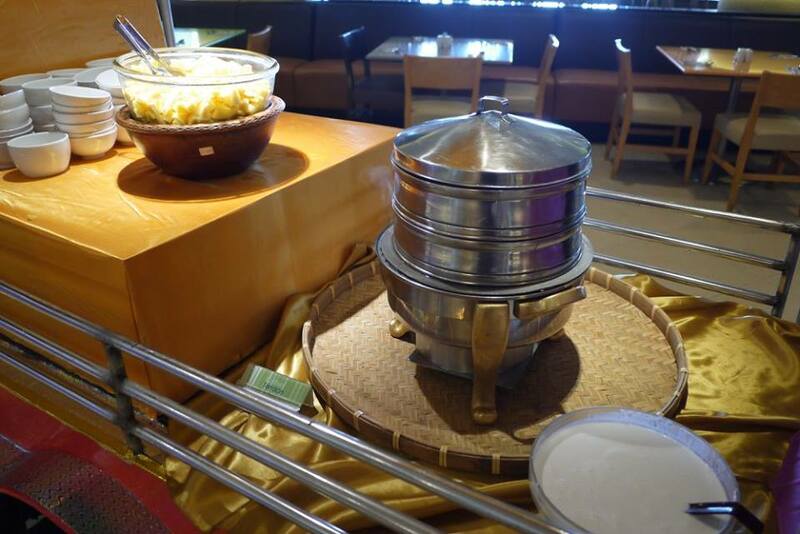 The salads in the buffet spread are equally satisfying: from Papaya Salad with Dry Shrimp to Green Mango Salad with Crispy Cuttle Fish, Seafood Salad with Glass Noodle, Boneless Chicken Feet Salad and Thai Chicken Salad with Fresh Basil and Mint. More traditional items include Ulam-ulam like Sambal Belacan Udang and Sambal Belacan Mangga, and soups like Clear Tom Yam Seafood Soup and Tom Yam Kung. Noodles and rice dishes tempt as well: Hatyai Thai Laksa with condiments, Phad Thai Noodle and Duck Noodle Soup or Chicken Kway Teow Soup, as well as Shrimp Paste or Crab Meat Fried Rice and Pineapple Fried Rice. Other mains include Tom Yam Paste Marinade Fried Chicken, Deep Fried Fish with Thai Spicy and Sour Sauce or Steamed Fish with Spicy Lemon Grass Gravy, Chicken Green Curry or Thai Red Curry Lamb, Baked Prawn with Glass Noodle or Deep Fried Prawn with Spicy Thai Dipping Sauce, Stir-fried Garden Squid with Dried Chilli Flakes or Stir Fried Chicken Slice with Hot Basil Leaf, Green Mussel with Thai Basil Leaf, BBQ Lamb and Beef, Fried Crab with Yellow Royal Curry or Fried Crab with Kaffir Lime Leaf, Oyster Egg Omelette, and Stir-fried Lamb with Garlic & Pepper. 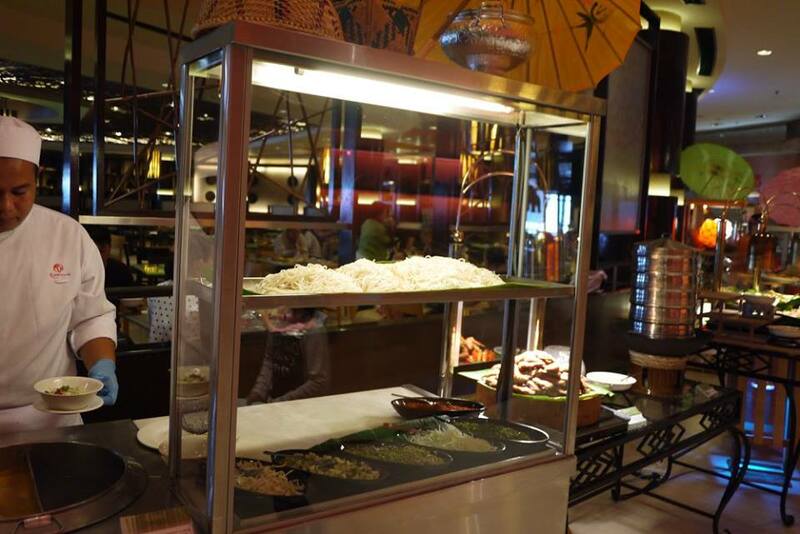 There are plenty of vegetable dishes as well, including Fried Brinjal with Thai Fermented Beans and Prawn Meat or Mixed Mushroom with Tau Chu Thai Style, and Fried Kailan with Salted Fish and Fresh Chilli. 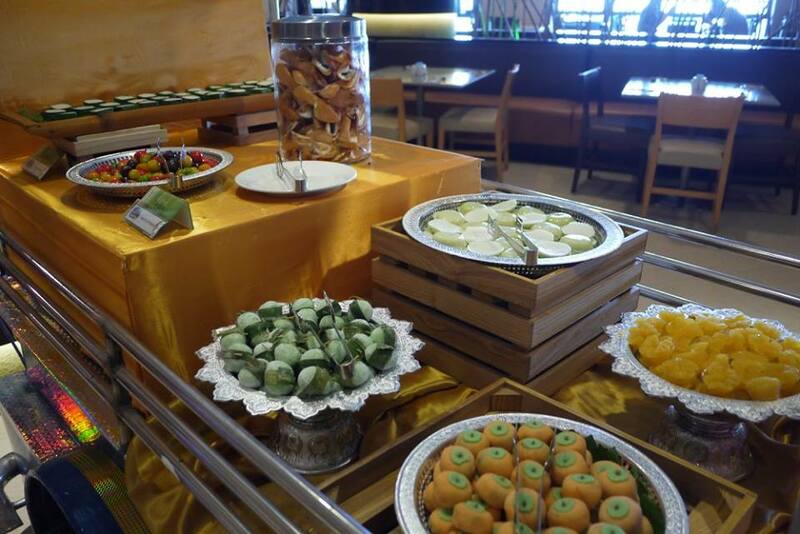 Diners get to end their meal on a sweet note: Mango with Sticky Rice, Water Chestnut in Coconut Milk or Tapioca in Syrup, Thai Chendol, Multiflavour Jelly, and Thai Fruit in Season are among the sweet temptations on offer. 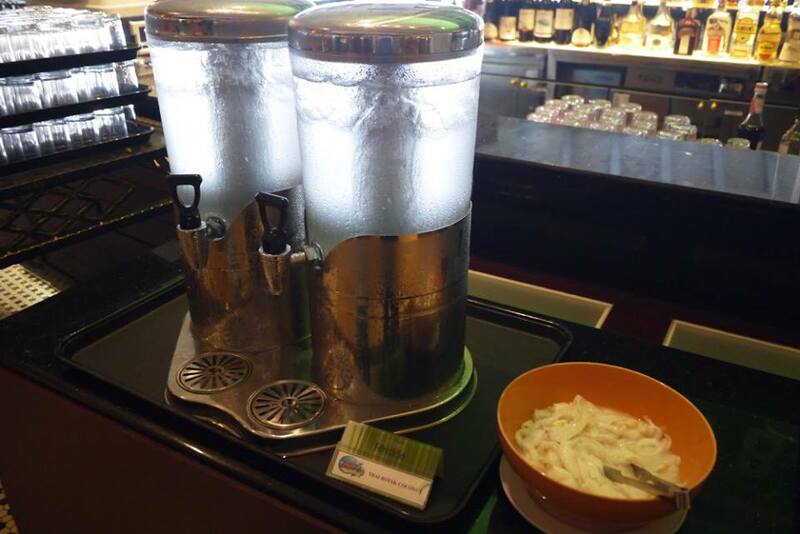 And at the Bar Counter, they can try Thai Botak Coconut and Lemon Grass Tea.